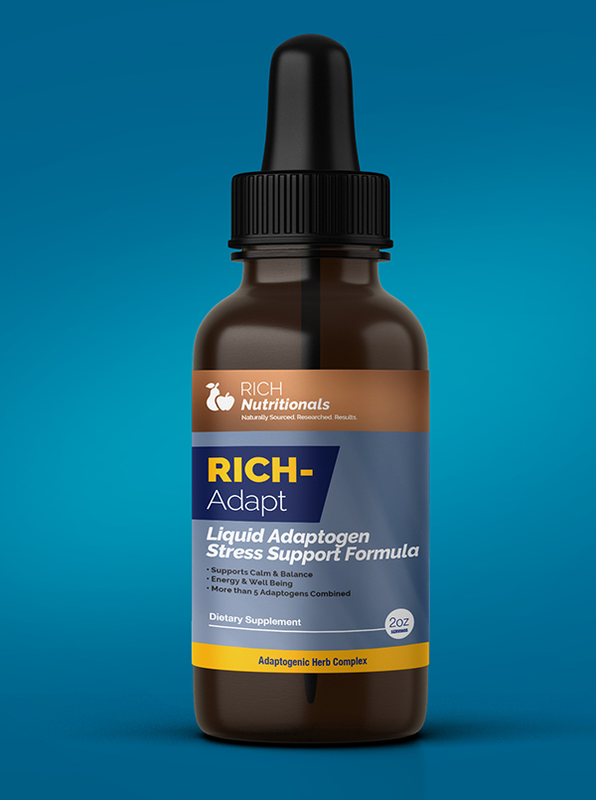 Rich-Adapt is our unique proprietary blend of adaptogenic herbs. What’s an adaptogen? It’s an herb that helps promote balance in the body. We like balance! More importantly, adaptogens are naturally designed to boost energy and stamina but more importantly fight stress. Why do we like this? Because we believe stress kills. This blend (which comes from a secret Russian cosmonauts formula used to keep them calm and less stressed during intense flights) can invigorate and help you feel more energized while promoting a feeling of well-being. Grown in Asia, helps strengthen the body, making it more resilient to challenges such as exercise and fatiguing tasks. 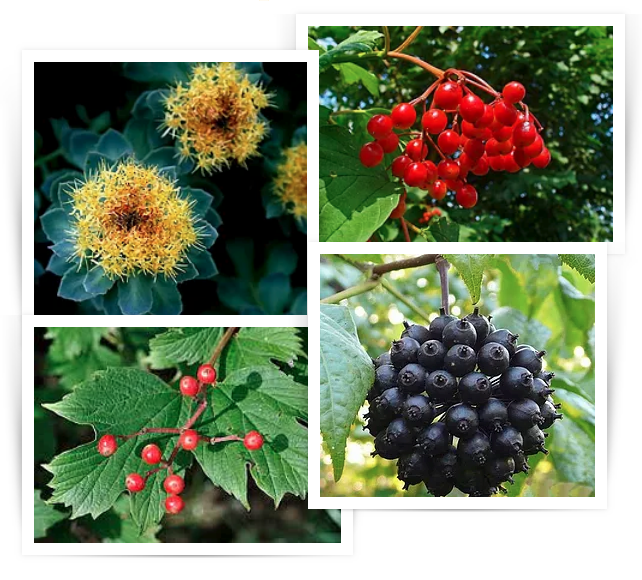 From the Russian Far East, this adaptogenic fruit has been used for hundreds of years as an “adaptogen” for increasing resistance to disease and stress, increasing energy, and increasing physical performance and endurance. Stress and fatigue. Caffeine and sugar are what a lot of people are using to try to fight back when it comes to stress and feeling out of balance. The problem is, they don’t actually work. Sugar and caffeine offer a quick fix for stress, but the crash is never far behind. Fortunately, there are healthier ways to get through the day. Adaptogens are a unique group of herbal ingredients used to improve the health of your adrenal system, the system that’s in charge of managing your body’s hormonal response to stress. They help strengthen the body’s response to stress and enhance its ability to cope with anxiety and fight fatigue – slowly and gently, without jolts or crashes. They’re called adaptogens because of their unique ability to “adapt” their function according to your body’s specific needs. Though the effects may initially be subtle and take time to make themselves felt, they’re real and undeniable.